CAFNEC, EDO NQ and ACF would like to invite all members of the public to attend one of the public forums being held in both Cairns and Mareeba to ask questions about, and hear the case for supporting, the Vegetation Management (Reinstatement) and Other Legislation Amendment Bill 2016. 1.00-3.00pm Mareeba Memorial Bowls Club, Anzac Avenue, Mareeba. 6.30-8.00pm Serbian Cultural Centre, 167 Greenslopes Street, Edge Hill, Cairns. 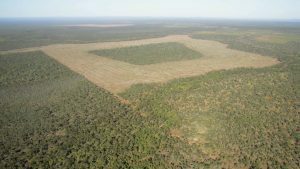 The Queensland Vegetation Management (Reinstatement) and Other Legislation Amendment Bill 2016 is currently under inquiry by a parliamentary committee. It is essential that this Bill is passed, to ensure the Great Barrier Reef, wildlife, soils, waterways and our climate are protected from the devastating impacts of broadscale clearing. 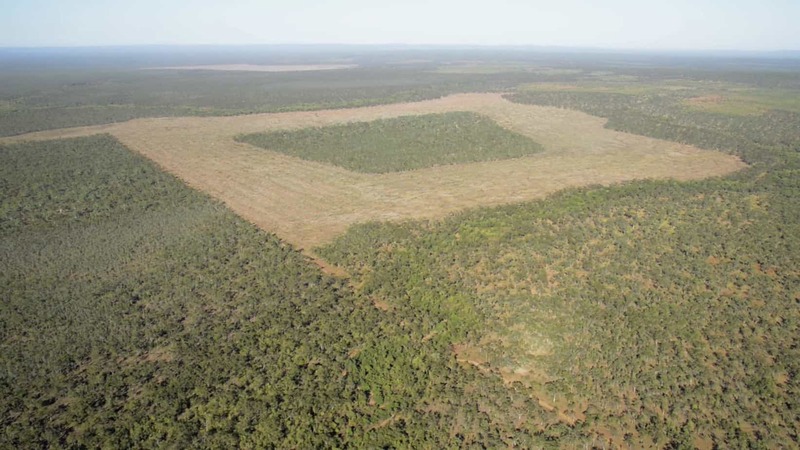 Environmental Defenders Office Queensland (EDO Qld) Solicitor Revel Pointon will identify how the proposed changes to Queensland’s Vegetation Management Act relates to other laws and dispel common myths. Key legal points will cover retrospectivity, onus of proof and mistake of fact provisions. Dr Martin Taylor, WWF-Australia’s Conservation Scientist will discuss why the existing law cannot meet its legal purpose and how it fails to protect biodiversity, our climate and the Great Barrier Reef. Dr Penny van Oosterzee, Adjunct Principal Research Fellow at James Cook University (Mareeba event only) will present on the prospective potential of payment for ecosystem services of native vegetation and how this could provide future economic opportunities. There will also be information provided to the community on ways to show support to ensure the bill and its necessary protections are passed. These events will be co-hosted by the Cairns and Far North Environment Centre (CAFNEC), Australian Conservation Foundation (ACF) and EDO Northern Queensland.